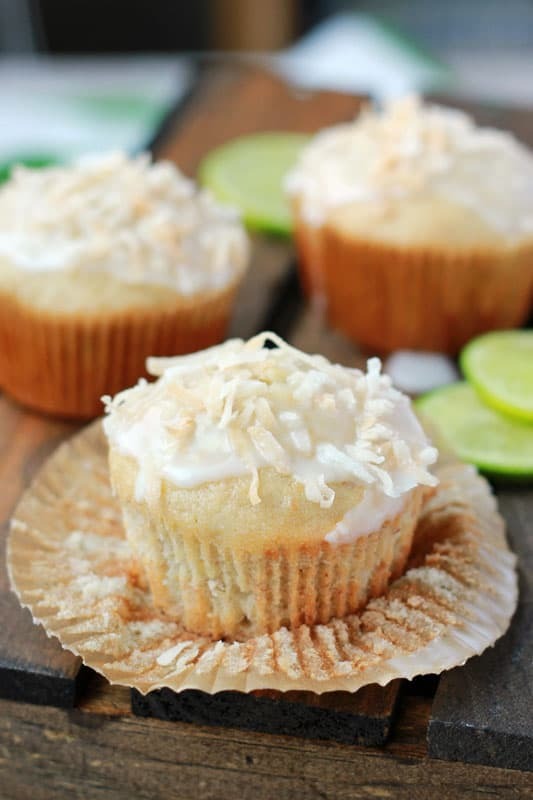 These Pina Colada Muffins are loaded with fresh coconut and crushed pineapple for a delicious start to your day! I’m holding on to these last few weeks of summer. It seems like time flew by and we are already heading back to school. Since hanging by the pool with a nice pina colada isn’t really an option I’m opting for a different approach! I tool my moms classic banana bread recipe and altered it just enough that it’s loaded with lime, coconut, and pineapple flavor! 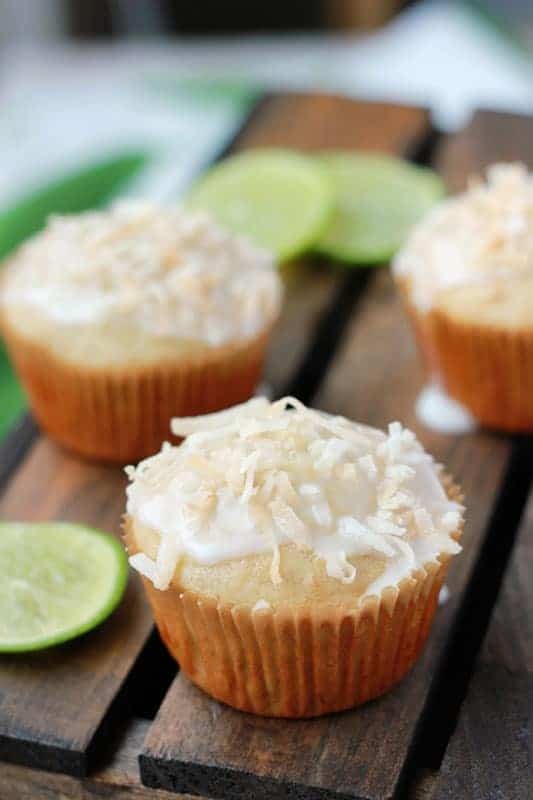 Top all of that off with a little toasted coconut and you’ve got a tropical start to your day that is hard to resist! 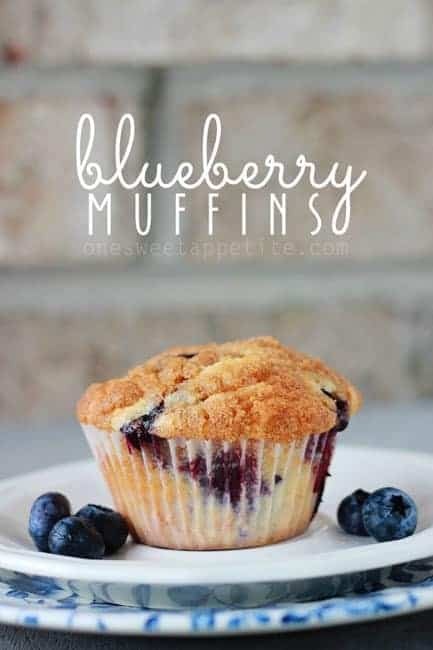 Quick muffin making tip… Don’t use an electric mixer. I know it seems like it’s way easier to just toss things in and go but you’ll end up with thick dense brick and you’ll want these to be light and moist. Hand mixing takes just as little time and produces results that are bakery worthy! So just remember that less is more when it comes to mixing. You want things to come together but only just until you don’t see any dry ingredients. Lumps are A-OK so don’t panic. 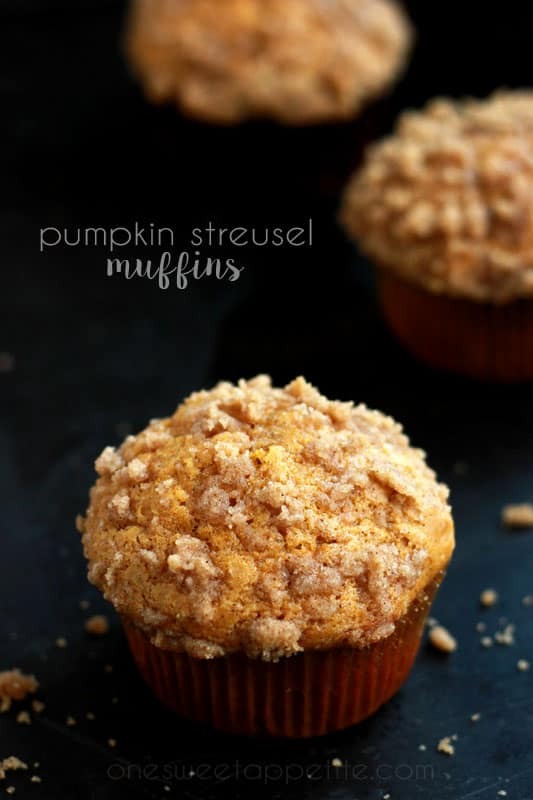 These are also freezer friendly! Just let them cool and pop them into freezer safe containers or bags BEFORE you put the topping on. When you’re ready to eat just wrap one in a paper towel and heat in the microwave for 30 seconds. 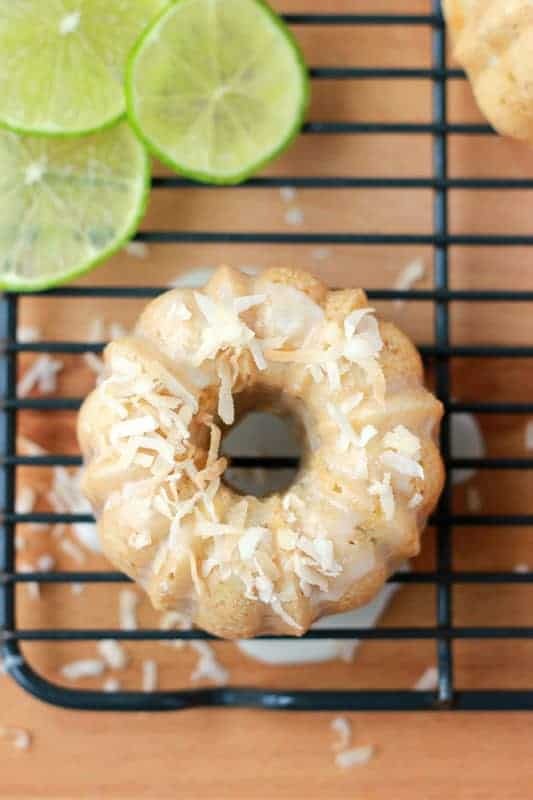 Eat plain to topped with the lime glaze and toasted coconut. 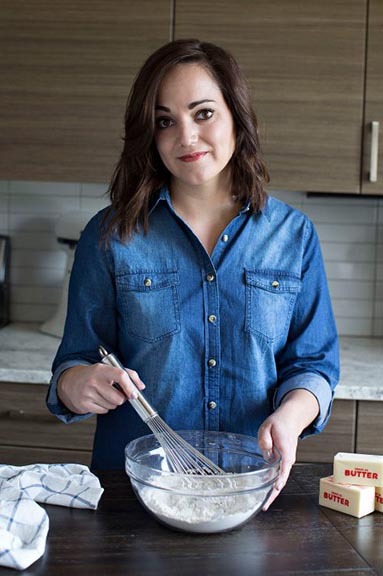 Whisk together the flour with the sugars, baking soda, cinnamon, and salt. Set aside. Combine the eggs, apple sauce, bananas, and pineapple and stir to combine. Fold into the dry ingredients adding the coconut. Fill your prepared liners 3/4 full with batter. Bake 17-20 minutes or until a toothpick comes out clean. Whisk together the powdered sugar, lime juice, and extracts. Spoon over your muffins and top with toasted coconut. Pinning these to make as soon as I pick up some coconut. They look fabulous!